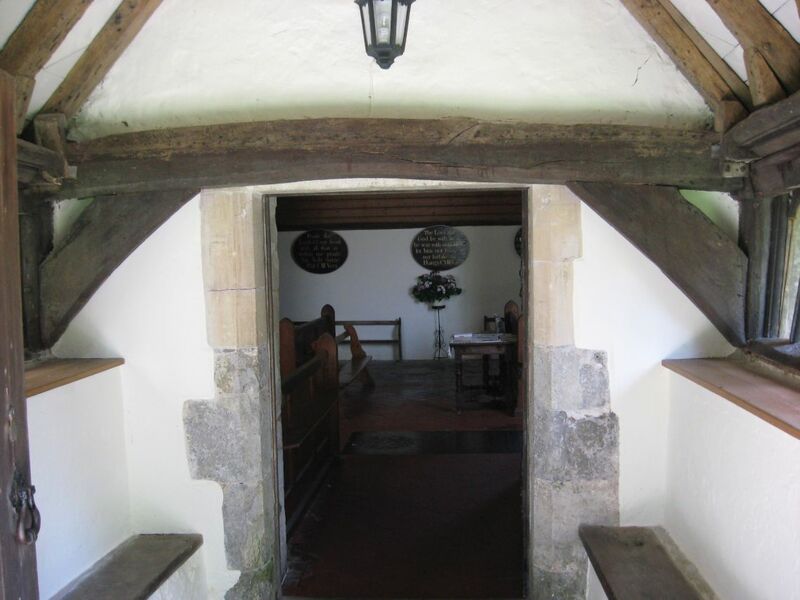 St Eanswith is one of the smallest churches on Romney Marsh. 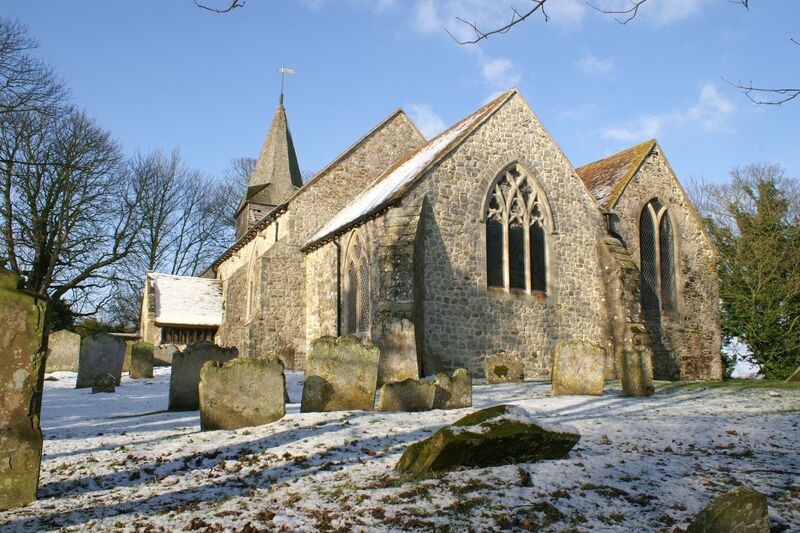 It is dedicated to a 7th century princess who founded a nunnery at Folkstone in 630. 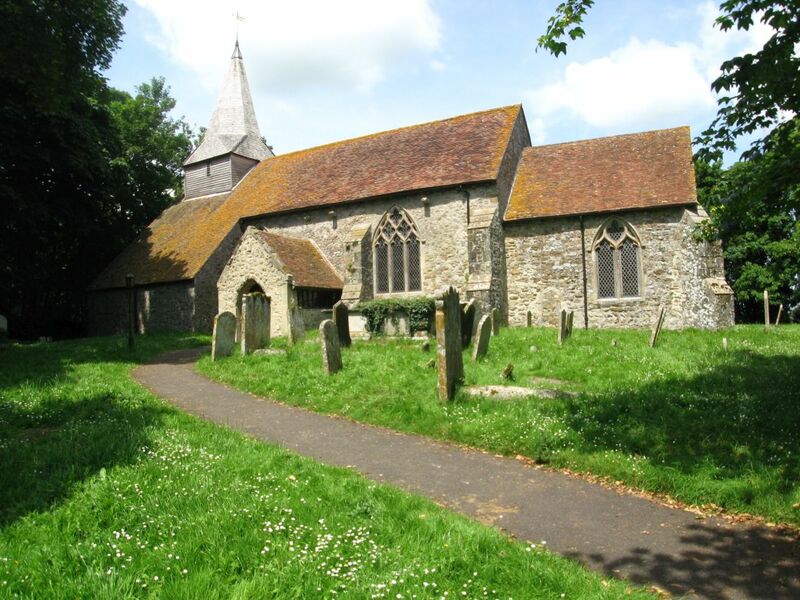 It is therefore possible that the church has its origins in the 7th century, although nothing remains of a Saxon building, the present church having been commenced in the late twelfth century. 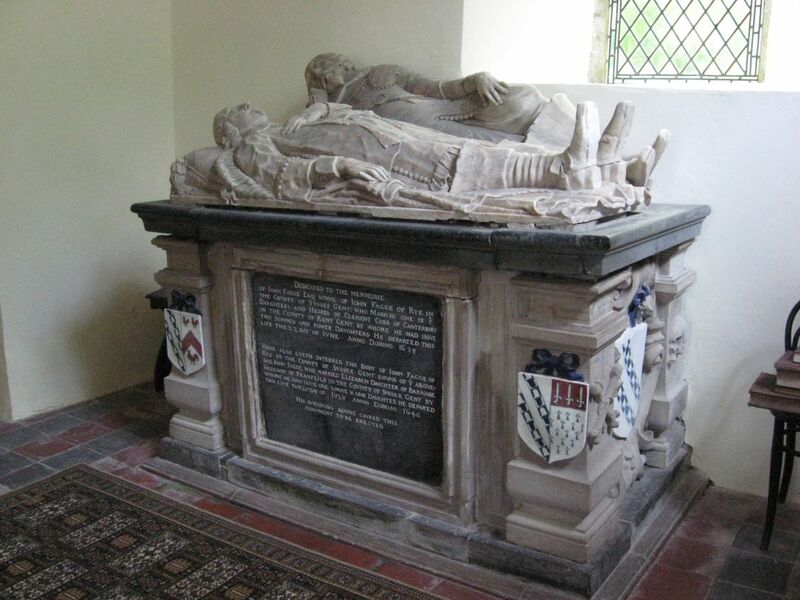 A grand tomb to John Fagge and his son dominates the Lady Chapel and was the inspiration for E. Nesbit’s ghost story, Man-Size in Marble. The Church is locked. Key with Church Warden W Rosemary Scotcher at King’s Cottage on left of approach to church, 01797 344521, or Mrs Washford at Rose Cottage on left of road towards Ashford. Reverend Chris Maclean 01797 320345.